Fenty Beauty by Rihanna Galaxy Eyeshadow Palette Review and Swatches | Top Beauty Blog in the Philippines covering Makeup Reviews, Swatches, Skincare and More! Hello, Fenty Beauty fans! 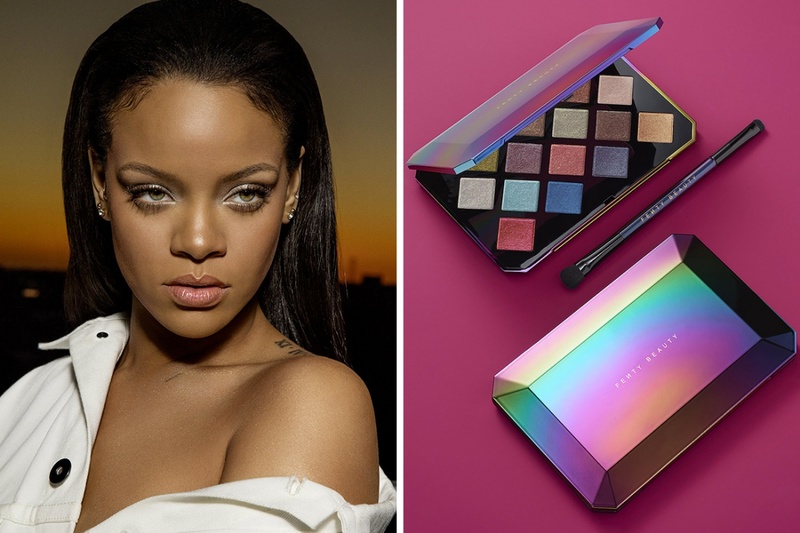 Here are the review and swatches of the new, limitd-edition FENTY BEAUTY BY RIHANNA Galaxy Eyeshadow Palette – a glitter eyeshadow palette of 14 star-dusted shades designed to accessorize any eye look for Holiday 2017. Launch your eye look into a new glittersphere with the limited-edition Galaxy Eyeshadow Palette. Hyper-reflective sparkle meets a rainbow of 14 celestial-inspired colors that range from sheer, glittering topcoats to smoky, shimmer-drenched hues. 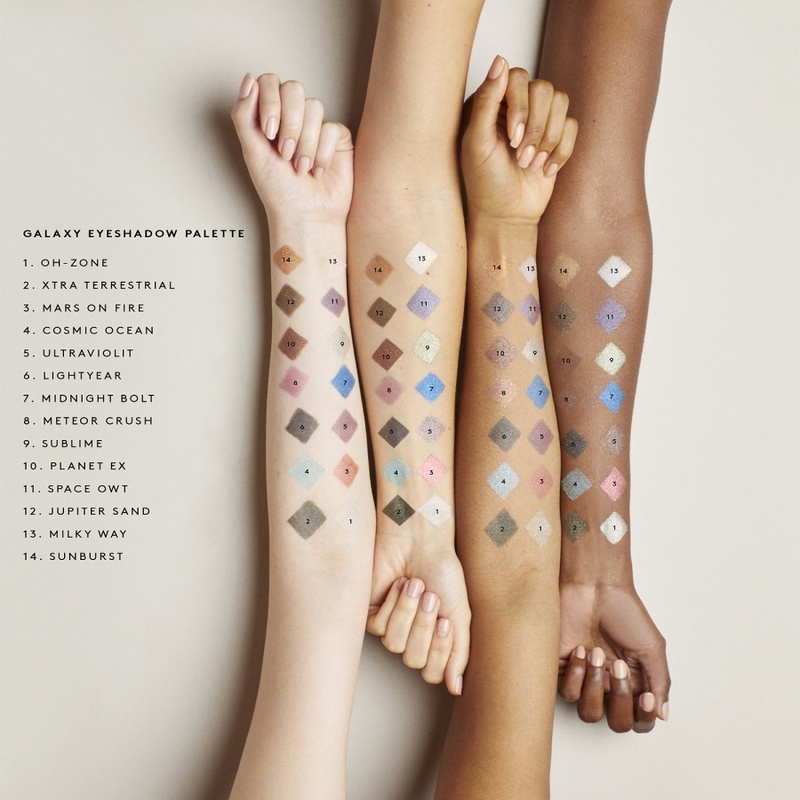 Like jewelry for your eyes, these glimmering eyeshadows and topcoats are the ultimate accessory to every look. From smoky, iridescent violet to gold glitter on mint, Galaxy is studded with unique color and glitter combos that deliver a phenomenal 3D effect. Featured in a sleek, oversized, jewel-inspired case, this transformative palette gives you infinite ways to get mega-lit. ... by people who bought and have usde it. As seen at the sephora website.